Despite having no income tax, Washington ranks a lowly No. 37 in a study on the Best and Worst States for Taxpayers. 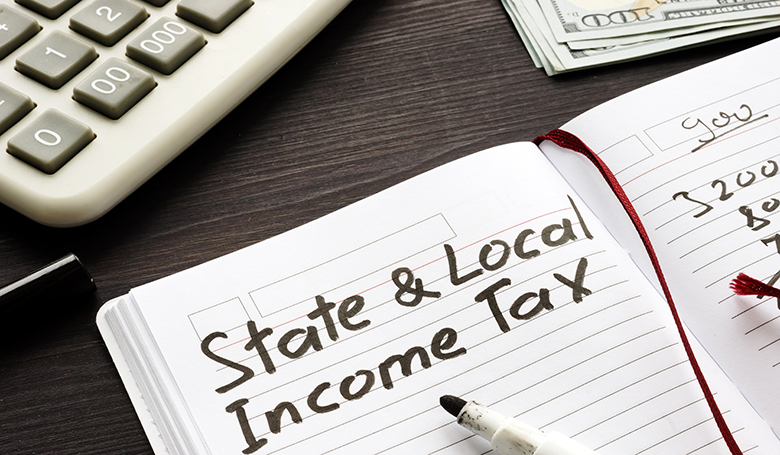 The state’s 8.5 percent sales and excise tax rates are the highest in the country, according to a study by financial website WalletHub. That’s 2 percentage points higher than South Dakota, which ranks No. 2. The state also has one of the highest gas taxes in the country at more than 49 cents per gallon. WalletHub analyzed real estate, vehicle, income and sales and excise taxes. Washington also finished No. 29 for its level of property taxation. Alaska is the least-taxed state, followed by Delaware and Montana. Highest tax levels are in Illinois, Connecticut and Pennsylvania. Oregon, which has an income tax but no sales tax, finished No. 14. The average U.S. household pays more than $7,800 in federal incomes taxes, according to the Bureau of Labor Statistics. Tax day is April 15, and the Internal Revenue Service is warning of a new phone scam where criminals fake calls from the Taxpayer Advocate Service.